What if you had the ability to control another person's thoughts? 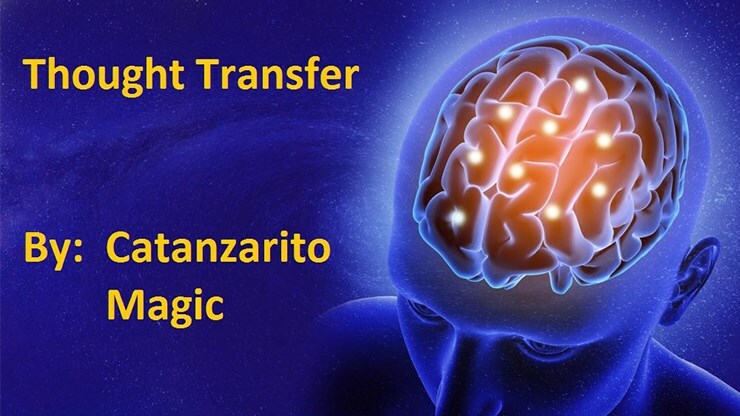 That's exactly what it appears you can do with Thought Transfer by Catanzarito Magic! Using a new method, you will be able to amaze people as you seemingly control their thoughts. 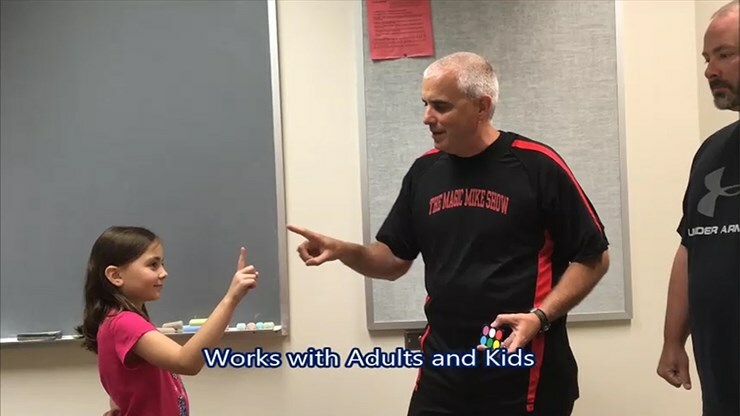 Mike is also a licensed behavior specialist and combines the world of magic with the world of psychology. The basics are simple - you introduce a card (both a credit card size and key tag size are included so you will always have it with you!) 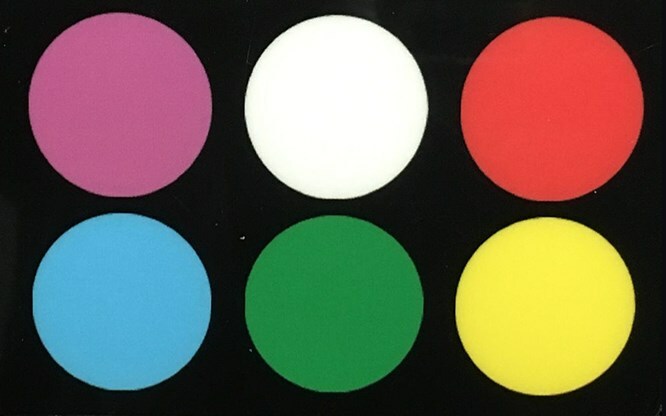 having 6 colored dots. You tell your spectator to hold up their index finger and the moment your fingers touch, you will send a number (1-6) from your mind to theirs. The moment your fingers touch, the spectator announces the number that entered their mind. You count directly to the color on the card using their stated number (no spelling or funny counting - you use their number to go directly to their color - works in every language!). The color they land on matches your prediction on the back of the card and blows them away! People participating in this have stated, "That's freaking amazing! ", "There's no way that just happened! ", "Do you have superpowers? ", etc, etc, etc. Works 100% of the time. Can be used to get a dinner date, win a wager, and more! 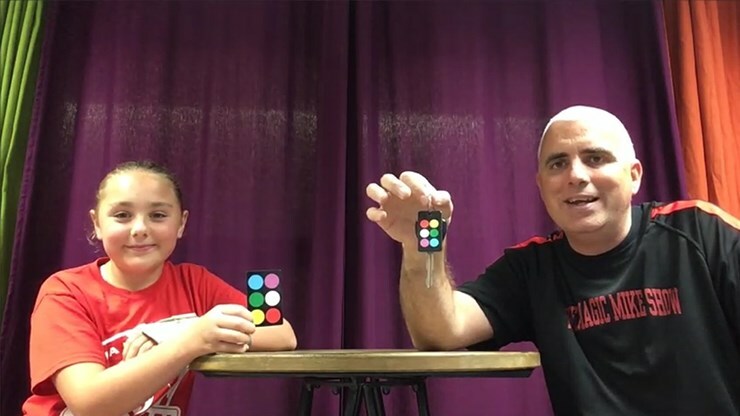 BONUS MATERIAL - Mike also shares with you 2 psychological experiments you can use with your spectator or an entire audience! These experiments also set you up for some perfect jokes if you do comedy magic that are explained in the 30-minute instructional video. Also included is a new "killer ending" in which you can have a spectator perform the trick and have no idea how they did it - it will truly boggle their mind!